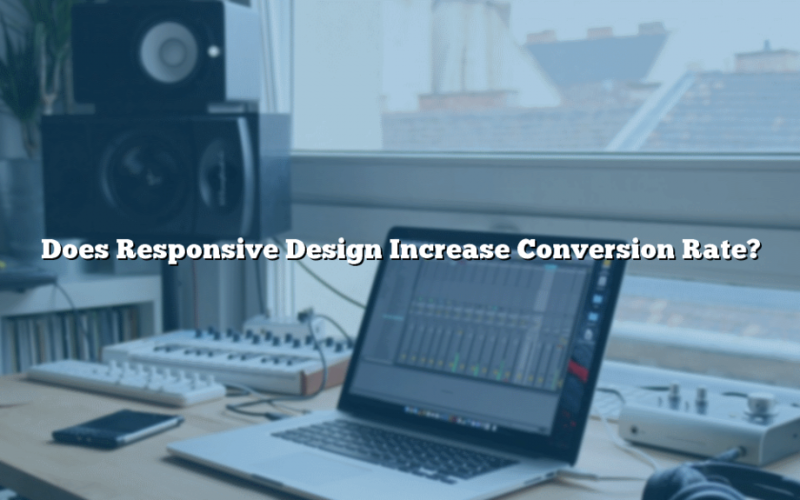 Does Responsive Design Increase Conversion Rate? It’s the golden question right now… especially for an agency like us who prides itself on responsive and mobile website design. We want to be able to tell clients that they’ll benefit in sales by using responsive website design. That’s why when we see an article like this, we’re more than happy to share. Imagine a user visits your site, finds a product, and sets your site away to make a decision later. That is a potential customer who will want to be able to find that same product, whether it’s on a mobile device or on a desktop computer. Responsive design solves that problem, and the product page will portray itself as more trustworthy when it appears in a similar (read: responsive) environment. No one likes to pinch and zoom to get to the paragraph describing a product on an E-Commerce website. Responsive design solves this problem by properly displaying the website to a user, no matter their screen size or device. When done right, the responsive version of the website loads much less resources than the desktop version. Users in turn can download the website faster. Coupled with a solid web host like GreenGeeks, you can present your website in a way that makes people satisfied with the experience. There are many web hosts and you can certainly choose a different one, but I want you to know that GreenGeeks is superior in certain areas. It’s a simple fact that people tend to trust things that look and appear professional more than their unprofessional counterparts. Having a sleek, user-friendly responsive website helps you say “You can trust us” in web design language.